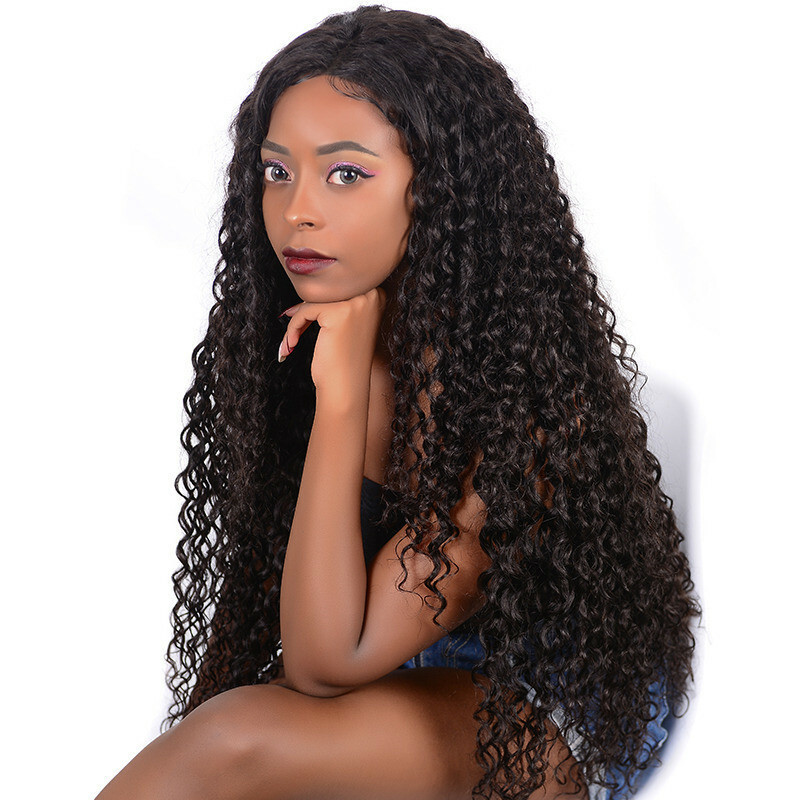 Am in love with this hair, it's d best wig I have ever gotten till now. 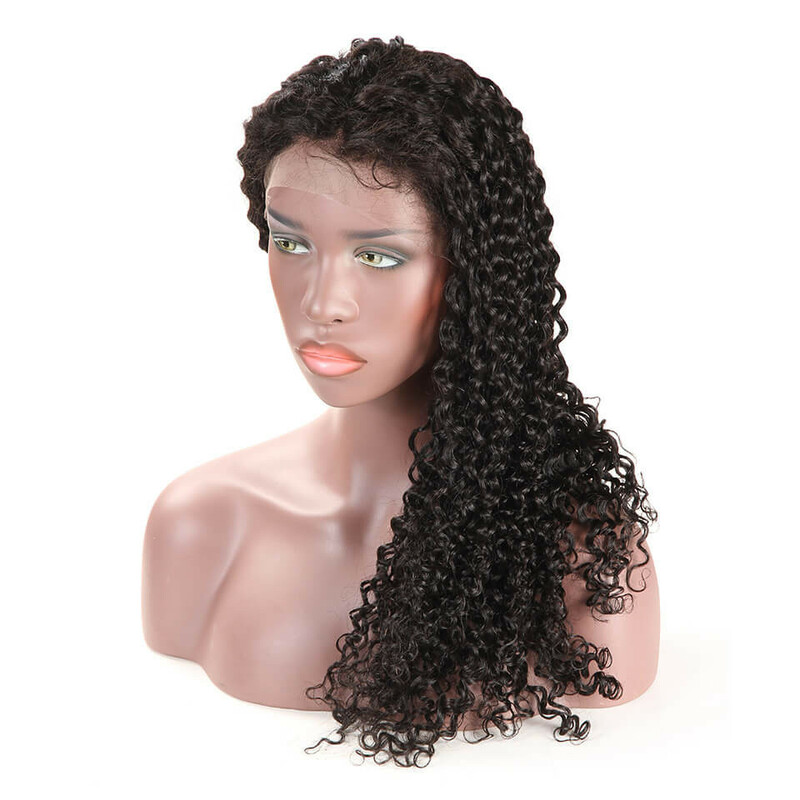 this hair is soft, beautiful when wet and also when dry.Its very full and true to length. Communication with the seller was also good and shipping was fast. 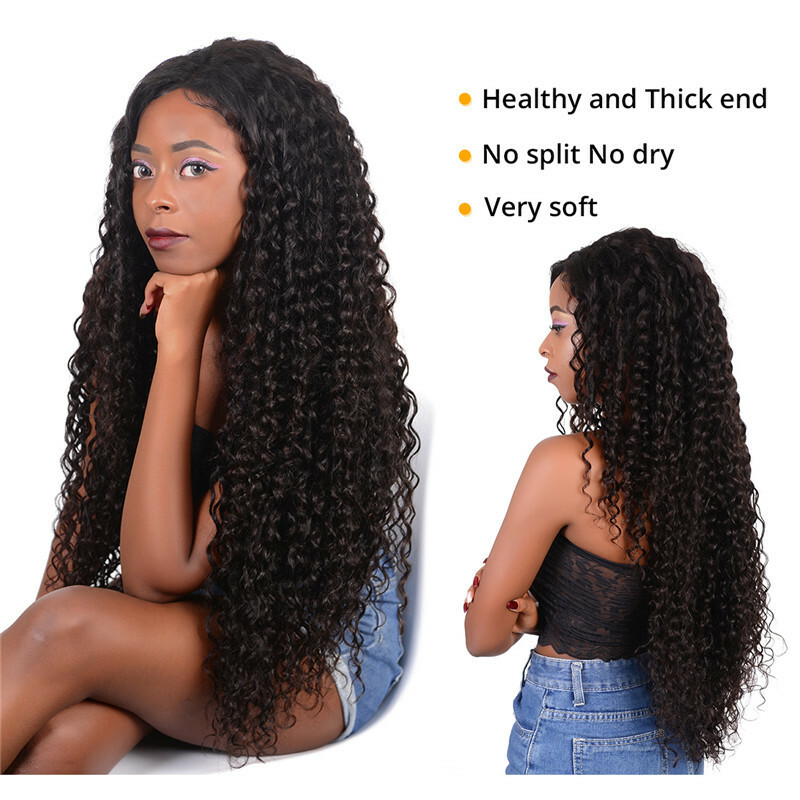 I will recommend this hair and definitely buy from this seller again. Hair is beautiful, even after coloring. 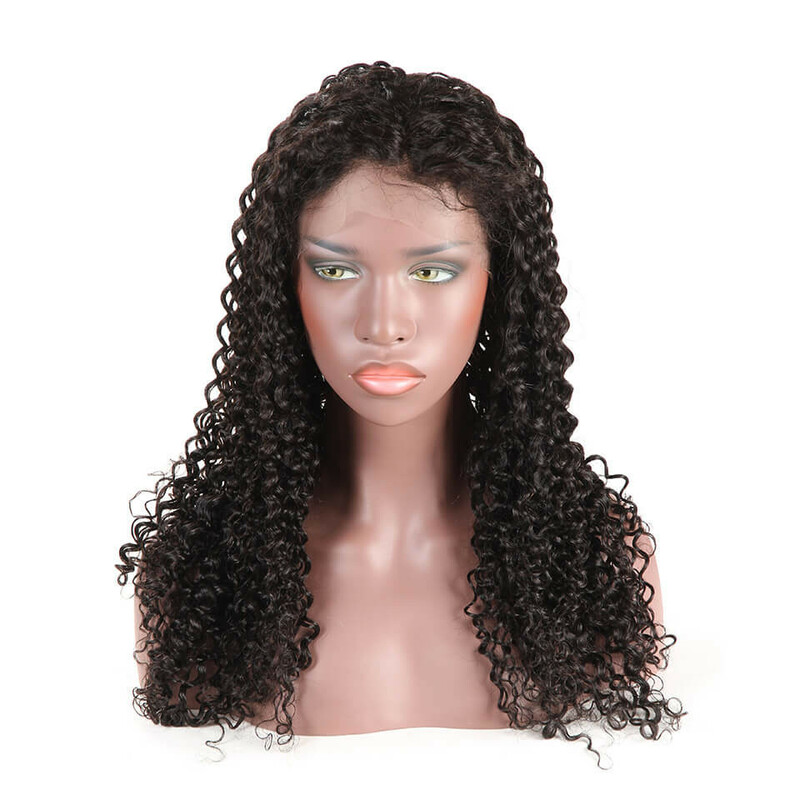 Next purchase with a longer part for lace front or would purchase as full lace. Fast shipping and great customer service. Will order again from this supplier. Shipped on time for my Prom. Thank you! Very nice quality hair. There is very minimal shedding but overall love it ! Hair is beautiful and thick. Very soft to touch. Seller communication was perfect I got all the information I needed quickly and the shipping was very fast. Will definitely buy from this seller again. The hair is amazing, very full & looks super natural. . great customer service. shipping was fast. it had a small smell at first but i washed & it looks even better. minimum shedding but normal since it’s human hair. now let’s hope the hair lasts. i will leave additional feedback. Honestly Ladies if you want honest sellers and good quality hair that worth your money Wiggins Hair is the pace to buy. 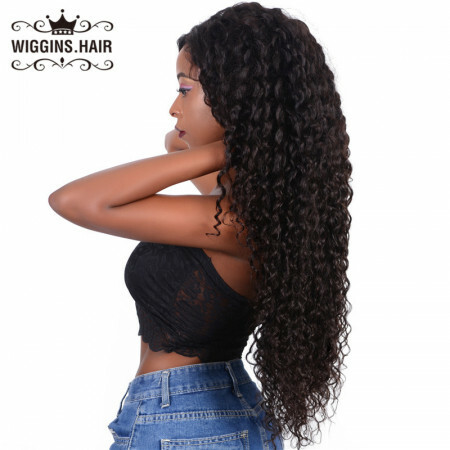 That’s my second time ordering from Wiggins Hair, And just like the first time the hair is beautiful, real human hair, full density and enough lace on the front to makes it look natural. If I could give them more than five stars I would!!! Fast shipping, was shipped out with in 24 hours was delivered three days later. Great communication from seller. Th hair is super soft, unbelievably soft! 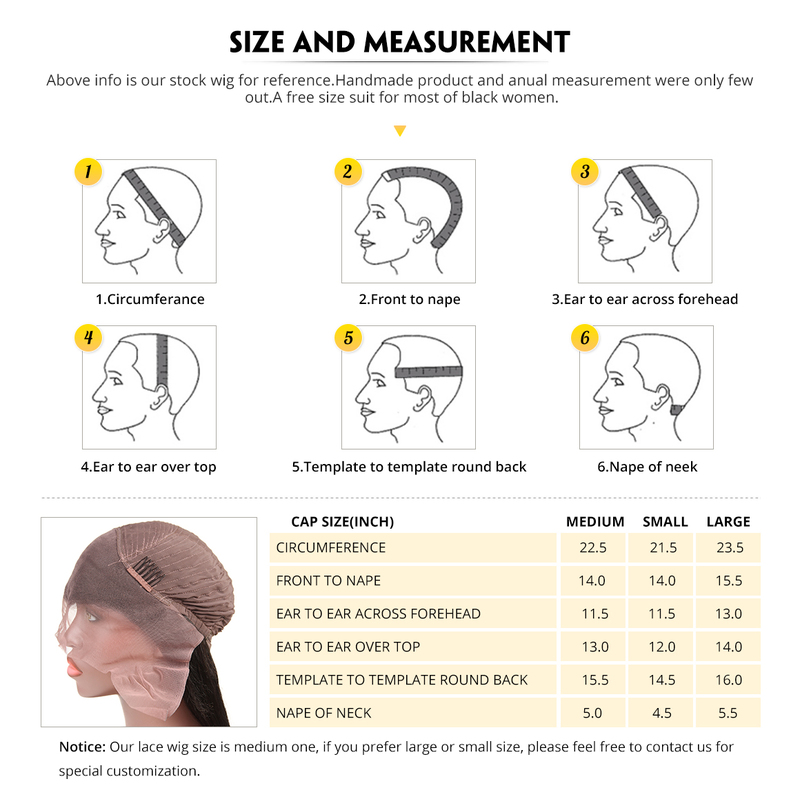 Will recommend this seller and will buy from her again. 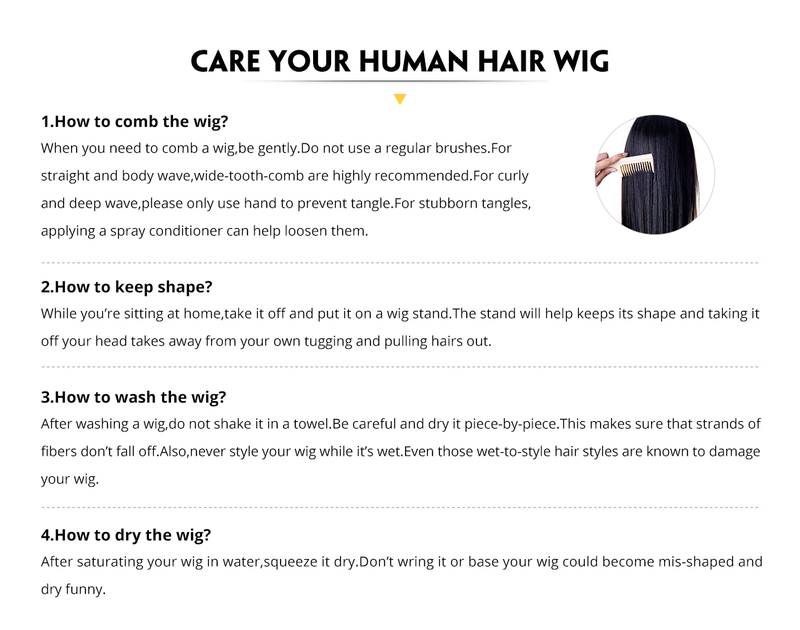 the wig is great, the seller is very nice and responds to all questions I really recommend. Hair came extremely fast, money well spent. The lace matches well, Curls really last long since it’s well cared that’s expected,Will definitely order again! This hair is really good quality! I have had this hair for a month and it’s still looking brand new. I cut and styled the hair and it’s looks amazing. I’ve also washed it a few times and it’s still looking brand new. The only problem I have with it is that it’s a bit poky, the hair pokes me when it touches my skin after I’ve washed it a few times. 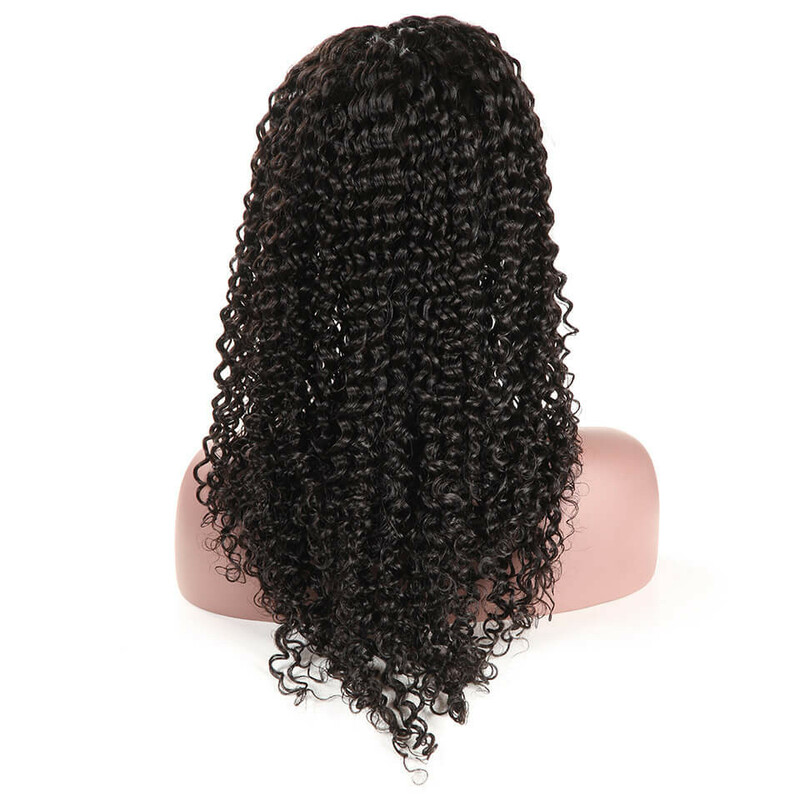 I received the hair very fast and it was packaged well, with preplucked hairline ready to wear without much tweaking. 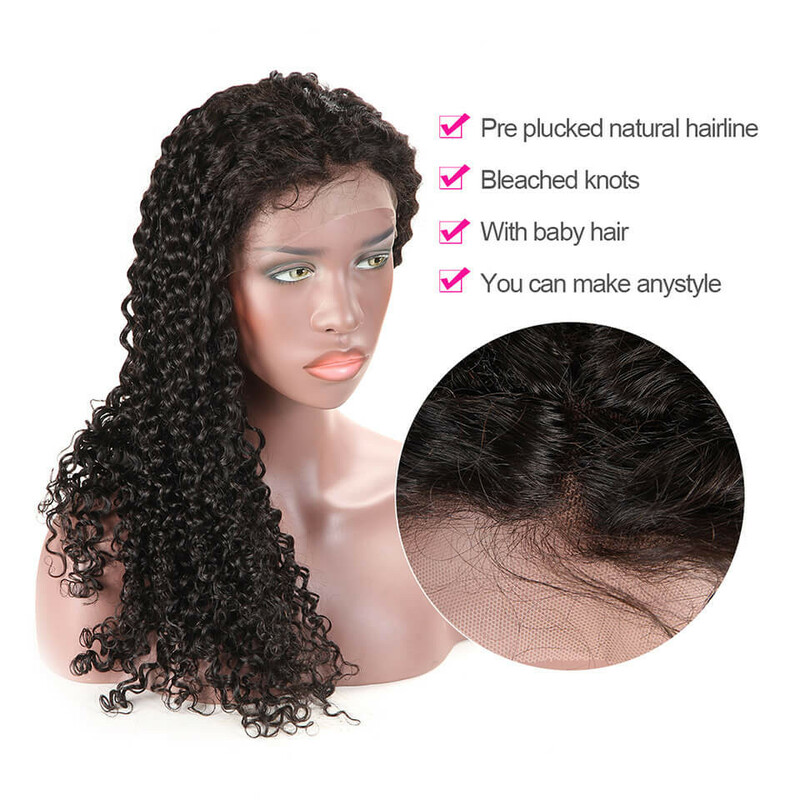 so this is my first human hair wig and straight out the box i was very impressed with the feeling and the minimal shedding. I washed it first thing and it curled up very quickly ensuring it was human hair!! Once dried it was VERY soft i loved it. Babyhairs are nice but I still customized it to my liking.